January 29 is National Plan for Vacation Day. According to the study by Project: Time Off, each year Americans leave more than 705 million unused days off! Many feel working longer hours makes them seem more dedicated to their bosses, however, the study found that those who take time off to travel end up gaining more in the long run. Those who travel with all or most of their time are 28% happier with their companies and 24% happier with their jobs than those that travel with little to none of their vacation days. These frequent travelers are also 18% more likely to report receiving a promotion in the last two years. 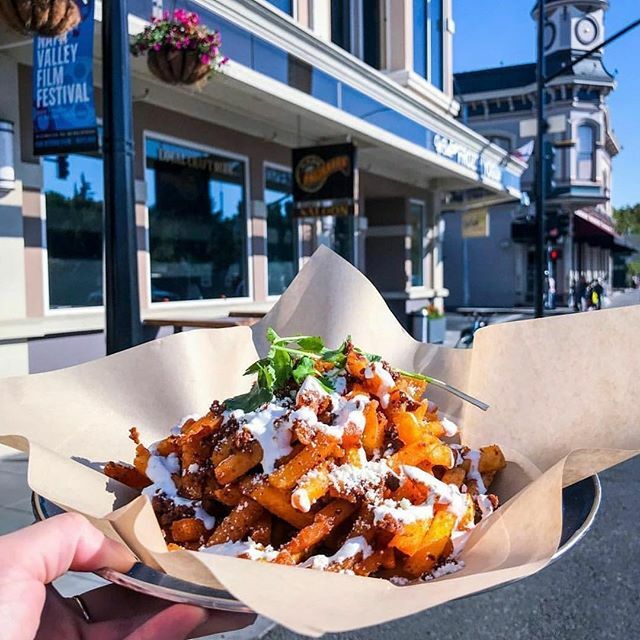 There’s no better remedy for a stress-filled workweek than a relaxing trip to Downtown Napa, where wolrd-class restaurants, gourmet shops and dozens of tasting rooms are within walking distance. Eat your way through Napa on this two-day culinary adventure. 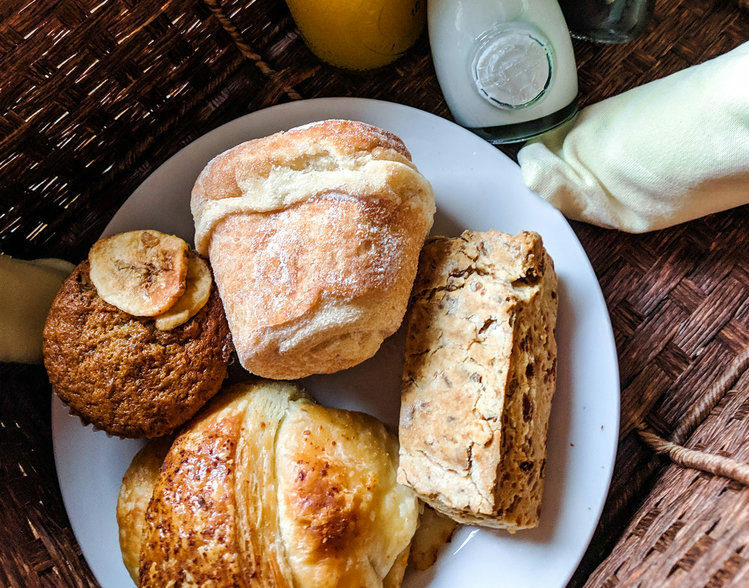 It’s easy to indulge in decadence with food and wine in Napa, but it’s also a wonderful destination for health, wellness and relaxation. Retreat to Napa for a wellness getaway, complete with spa and beauty treatments, fresh, organic meals and laid-back recreation. Take a look at this two-day itinerary and unwind in Napa. The City of Napa is surrounded by incredible artists, designs and history. 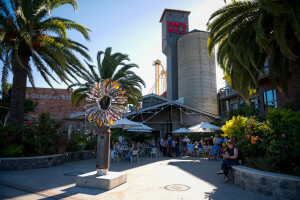 Napa also features some great nightlife options, from live music to theater shows. Get ready to explore the arts and entertainment of Downtown Napa with this two-day adventure. Napa is home to some of the world’s best wine, but it also boasts experiences that take you beyond the vineyards. 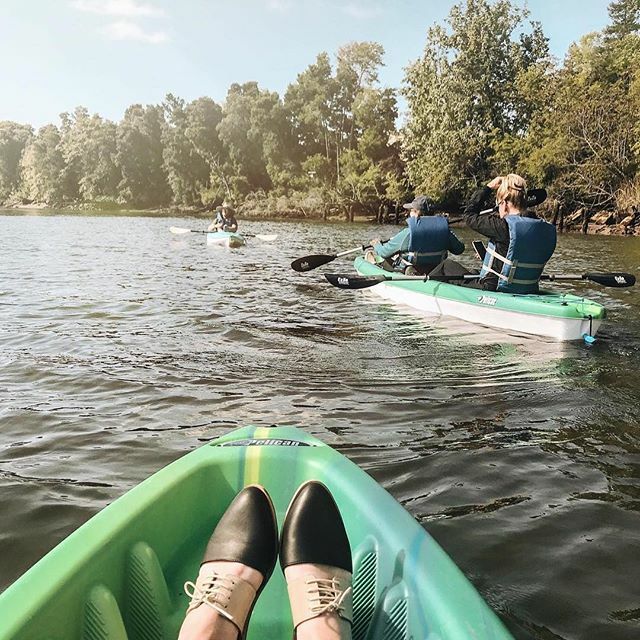 Spend two-days exploring Napa on bike, foot or kayak and explore the beautiful scenery of Napa with this itinerary. Napa is the perfect backdrop to spend quality time with your best gal pals. 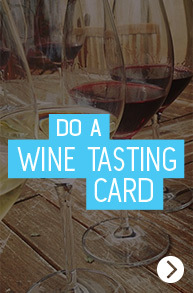 Spend your days shopping, sipping, and of course, laughing! 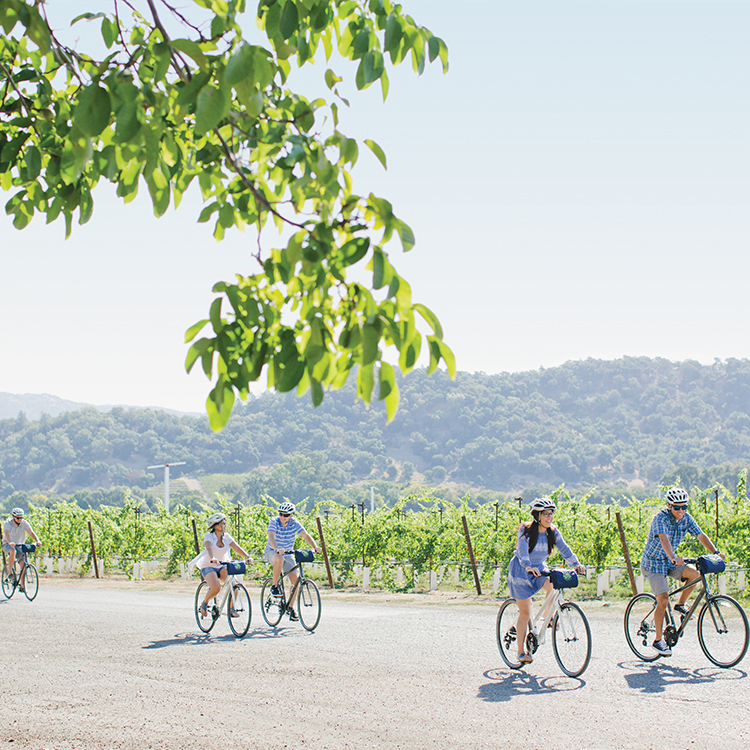 Grab a girlfriend or two and hit the road to Downtown Napa for an incredible girls’ getaway. Ready for a getaway for just the two of you? 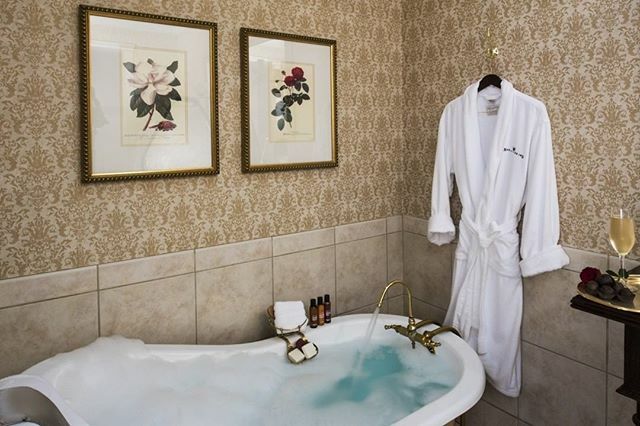 Leave the kids at home (with supervision, of course) and escape for a relaxing getaway to Napa. Here’s a sampling of ideas for making the most of your overnight stay in the City of Napa. Now all you have to do is submit your leave request and Do Napa!